Welcome to Complete Glazing Birmingham, a proud member of the Homify community. 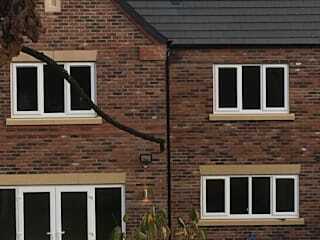 We provide a range of top quality double glazing services in Birmingham and across the United Kingdom. 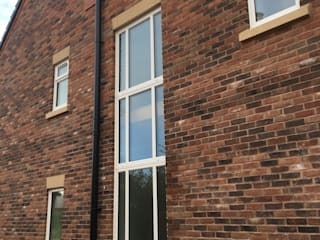 Our company is based in the heart of Birmingham and has been established since January 1993, we have grown a fantastic reputation for providing 5 star double glazing installations. We happen to have a 100% client satisfaction to which we thank our friendly and professional window fitters and our fantastic customer services after sales team. Complete Glazing Birmingham are dedicated to staying ahead of the trend, we are always seeking unique and bespoke products to allow us to give an unparalleled services. Double glazing provides an added layer of security as well as giving your home or property better insulation. Double glazing has become so popular and is a necessity to most British homes. We install hundreds of double glazing systems every year along with uPVC windows, double glazed windows, composite doors and conservatories. 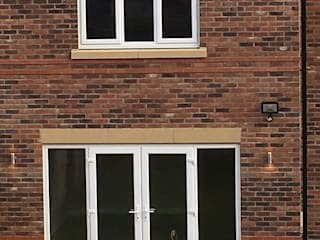 Our team of window fitters are extremely talented individuals, they are the bread and butter of our company and have helped out company grow from strength to strength with their fantastic skill sets. Complete Glazing Birmingham is one of the fastest growing double glazing companies in Birmingham, we would like to thank all of our customers for helping us get where we are today. We are a straight up honest company that doesn't cut corners and provides a high quality services at value driven prices.